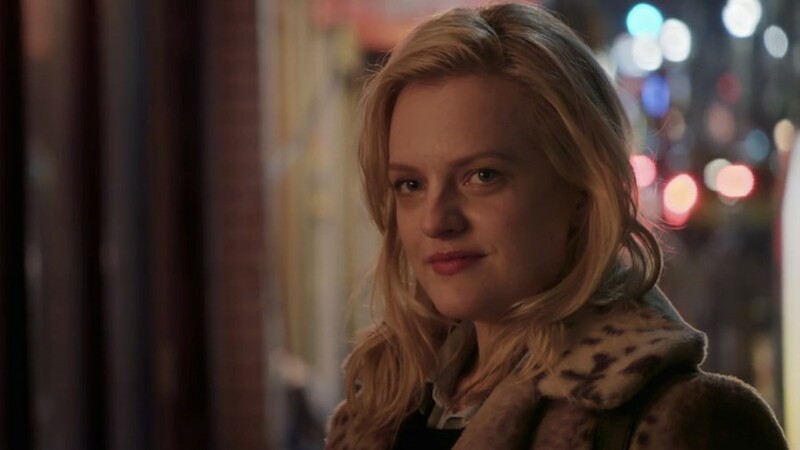 A trailer has been released for the Lena Dunham-produced short film Tokyo Project, starring Elisabeth Moss and Ebon Moss-Bachrach. As Indiewire reports, the HBO production has a Lost in Translation vibe: Moss and Moss-Bachrach play out a romance as expats in the Japanese capital. The Handmaid’s Tale and Mad Men actor plays a photographer who takes pictures of “perfect things, imperfect things”. Tokyo Project is written and directed by Richard Shephard, involved in 12 episodes of Girls. Elsewhere this year, Moss has been working on Top of the Lake, and Dunham has an upcoming role in the latest American Horror Story instalment, Cult. The romantic, dreamy, whimsical short is set to air on HBO October 14.